September is a phenomenally underrated month for travel! People seem to disqualify it because they associate it with childhood anxiety about summer ending and going back to school. Sure, summer is “over” on paper, but September ushers in that all-too-brief summer vacay sweet spot where surge pricing has ended while sunshine, festival season, and warm nights remain. In places all over the country and the world, September vacations mean better prices, better weather, and smaller crowds. 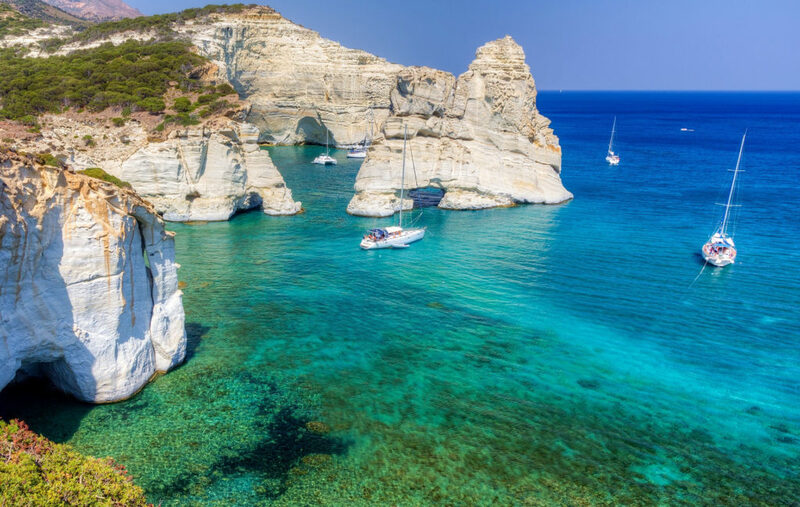 Obviously, the Greek Islands are ridiculous levels of beautiful any time of year, but they get so hot in the summer months and, depending on where you go, unnatural levels of crowded. Try Santorini or Mykonos if you want something a bit more lively, but if you’d rather spend a week eating fresh octopus in a sleepy fishing village with a population of a few dozens, choose from a number of under-the-radar Greek islands. If you are of legal drinking age, you should strongly consider visiting Breckenridge in September for Breckenridge Oktoberfest. What’s advertised as the largest street party in the Rocky Mountains will run from September 7-9. 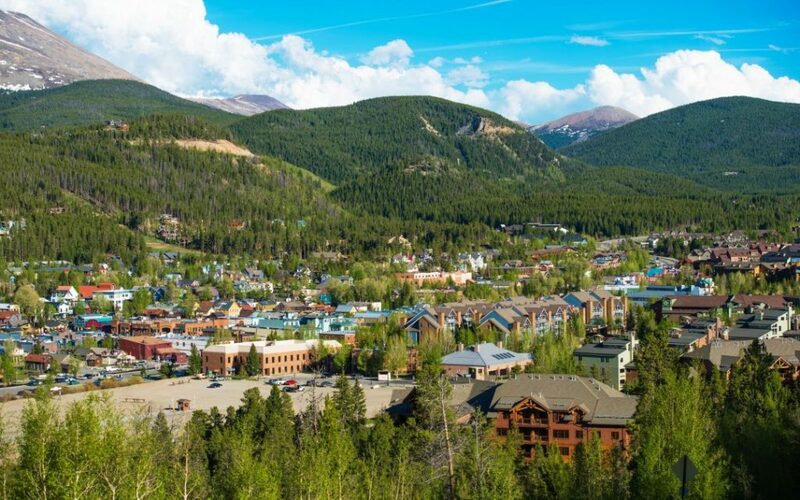 If you can stay for a week, you should, not only to enjoy walking around the adorable downtown but to take advantage of the Breckenridge Wine Classic from September 13-16. The Salkantay Trek is basically a less famous but more awesome alternative to the Inca Trail, and September is one of the best times to hike it. Your best option is probably the five-day trek; make sure to first give yourself a couple of days in Cusco to acclimate to the altitude. 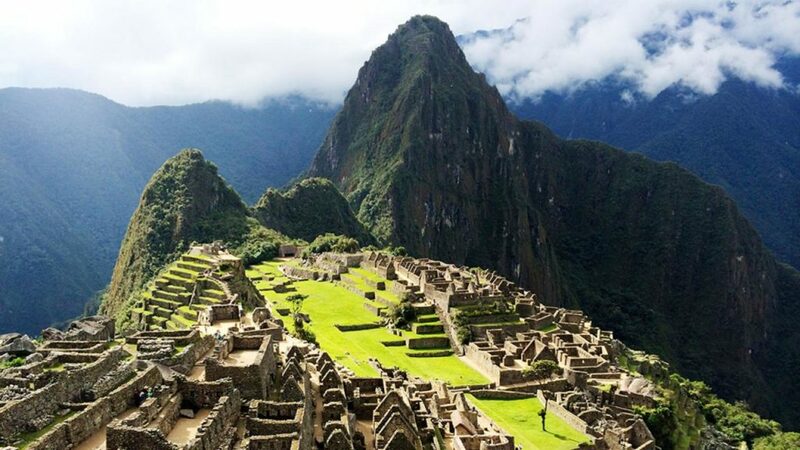 Salkantay Trekking will set you up with guides, meals, horses, and accommodations for comfortably under $500, total. September will mark the one-year anniversary of Hurricane Maria’s landfall on the island of Puerto Rico. 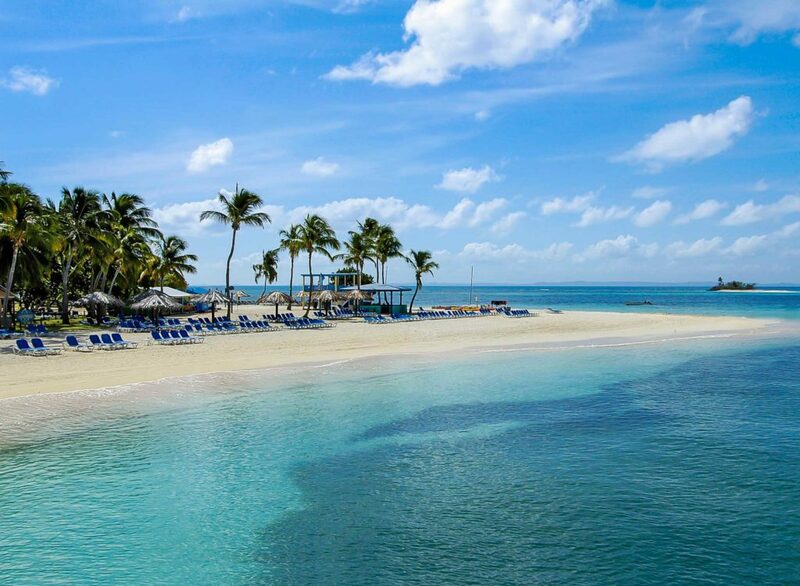 It will be a historic and deeply moving time to be there when you can enjoy steeply discounted hotels and airfare and lounge on Puerto Rico’s most beautiful beaches free of crowds. September indeed falls during hurricane season in the Caribbean, but it spans June through November, so barring any actual Maria-sized event you can expect a safe trip. Walk through Old San Juan and eat mofongo and salsa dance in the street and look at the bioluminescent bay under a new moon. 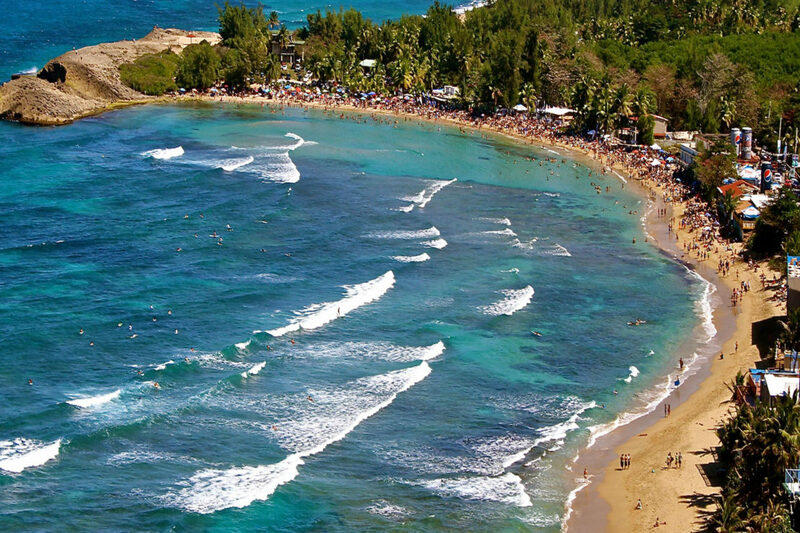 The overwhelming majority of Puerto Rico is open for business, and that business should be you. 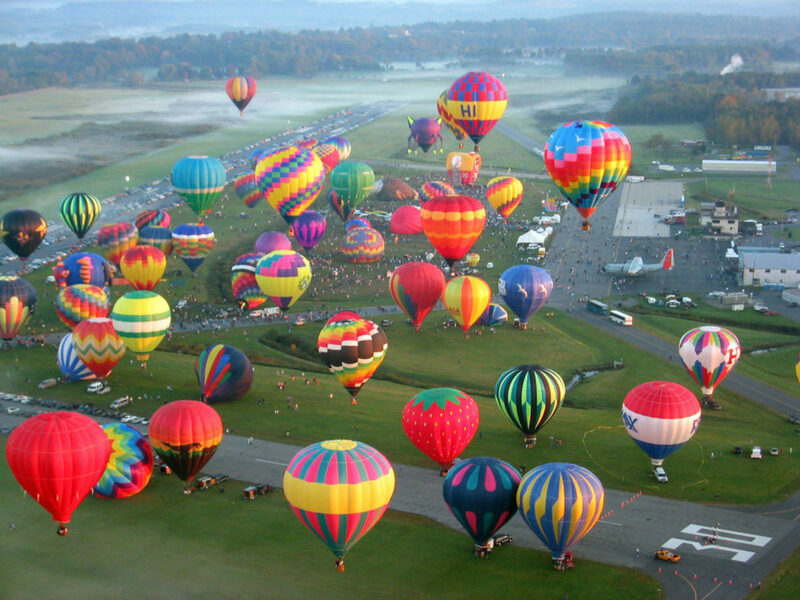 For nearly 50 years, this city on the edge of the Adirondacks has held the Adirondack Balloon Festival, a hot-air balloon extravaganza that looks straight out of a children’s book. There could be as many as 100 balloons aloft at once, and after dark, you’ll still see 30 or so lift off for the “Moonglow,” which everyone watches by flashlight. This year’s festival runs September 20-23. You’ve also got the Saratoga Wine & Food Festival (September 7-9) and the World’s Largest Garage Sale (September 29-30) which is expected to draw more than 500 vendors. And look, regardless of your feelings for bric-a-brac or balloons, you’re in upstate New York in early autumn — you know this is the right call.